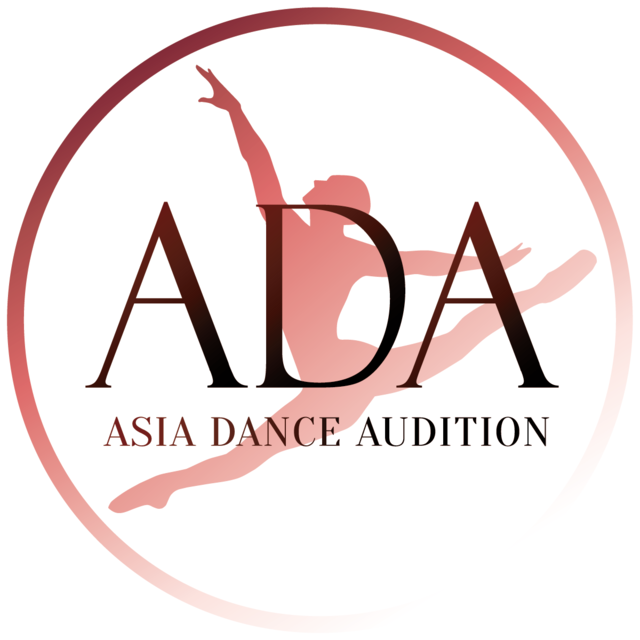 Asia Dance Audition : A.D.A.  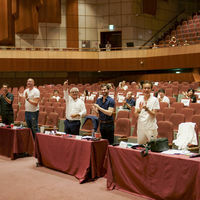 <아시아댄스오디션>은 국내와 아시아 무용수에게 북미와 유럽의 해외무용단 취업 기회를 보다 가까운 곳에서 제공합니다. 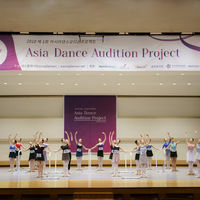 The Asia Dance Audition is organized to make opportunity of joining North American& European dance companies. 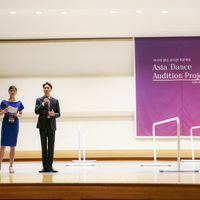 - Artistic directors from various companies will be invited for the audition. 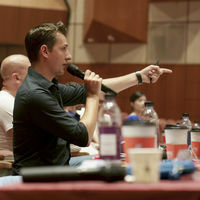 - Dancers can participate in multiple auditions in more closer location. 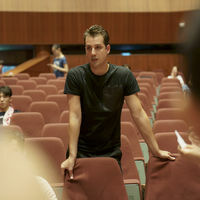 1) 오디션 참가자에게 무용단장의 오디션 피드백 제공. 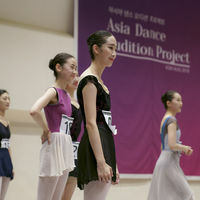 2) 이력서 없이 보는 Barre, Centre Audition. 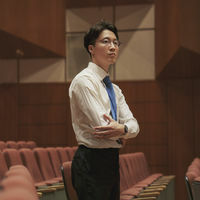 3) Barre, Centre, Variation까지 탈락 없는 오디션. 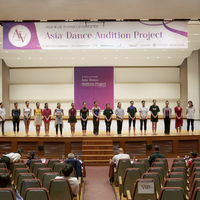 4) 무용단장이 직접 테스트를 주는 Additional Audition. 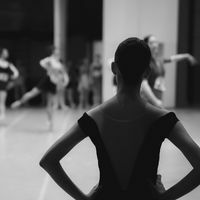 2) Barre and Centre Audition without CV. 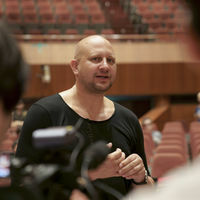 4) Additional Audition, which is directly tested by each director. 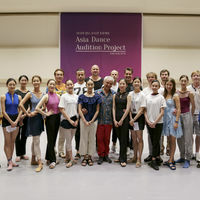 13 of dancers are accepted in the 1st audition.